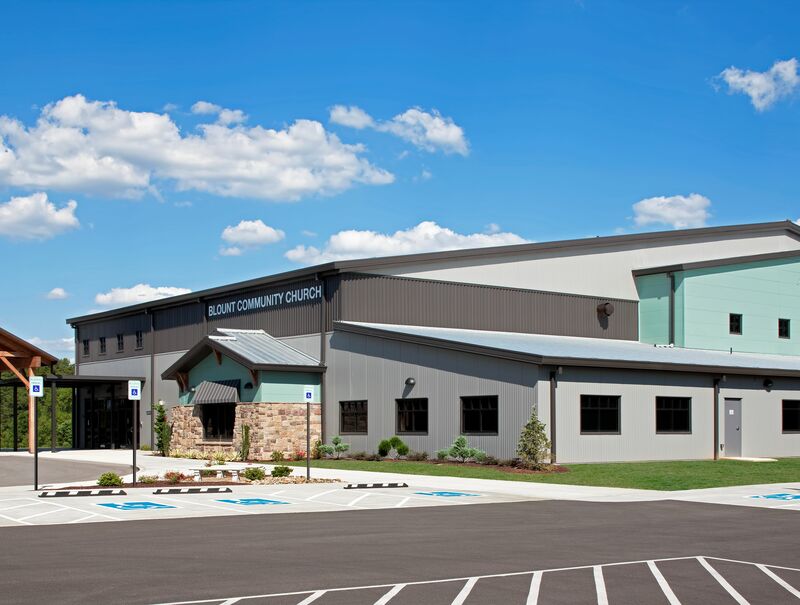 LEWISVILLE, Texas, May 2, 2017 – The growing Blount Community Church of Maryville, Tenn., was in need of a new facility, including areas for worship, daycare and classrooms. 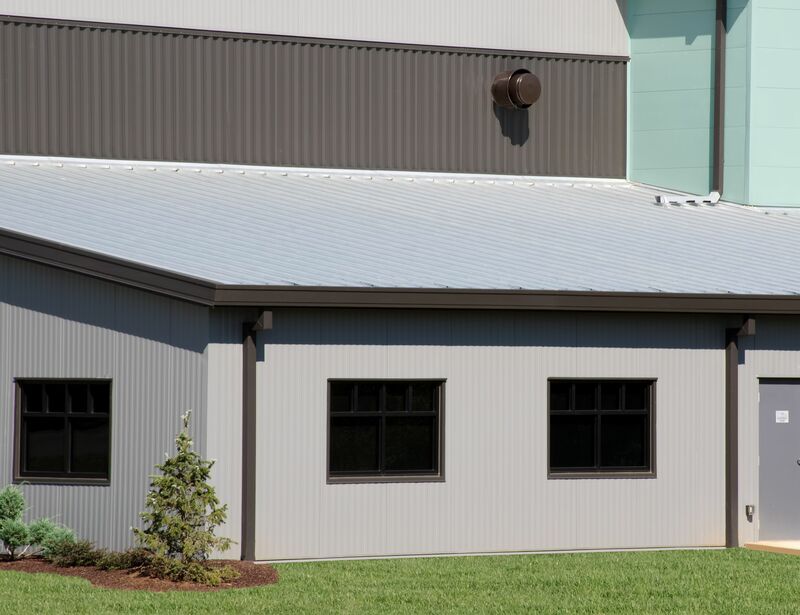 The affordable solution was to erect metal building framing and install insulated metal panels (IMPs) from Metl-Span. 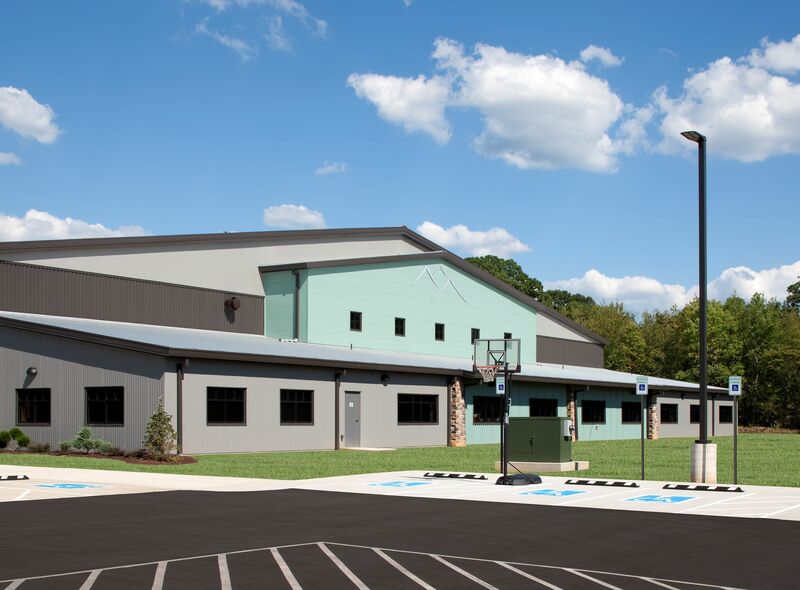 Designed as Phase 1 of a multi-phased project, the new 24,000-square-foot facility includes a 700-seat sanctuary, large greeting area, church offices, daycare rooms and a youth group room. 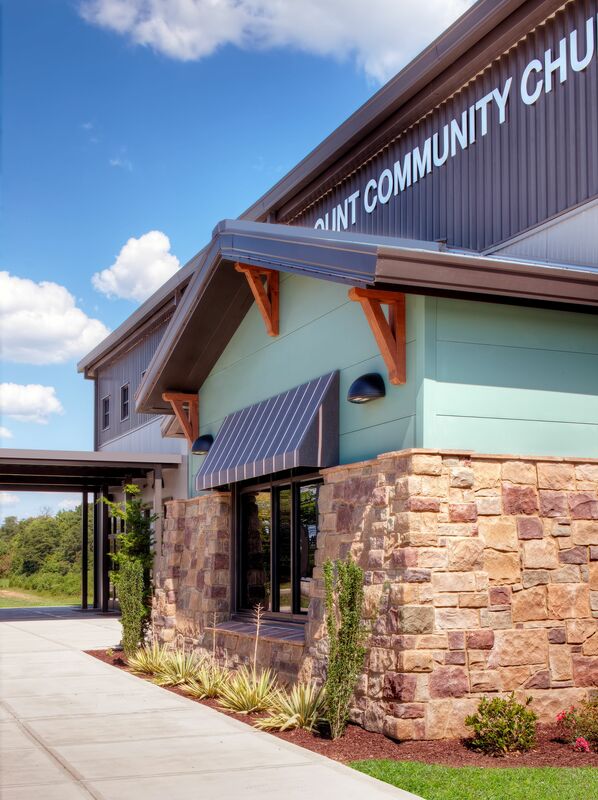 The project included public utility extensions, a new highway entrance drive and 300 parking spaces. 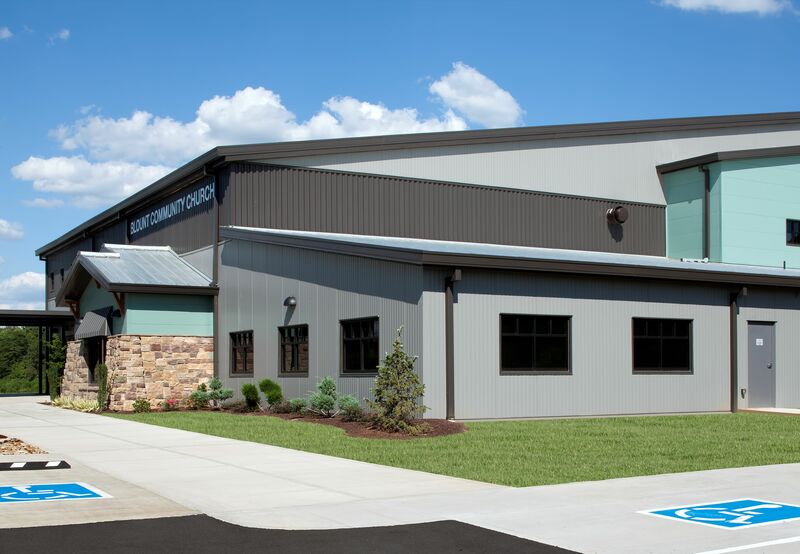 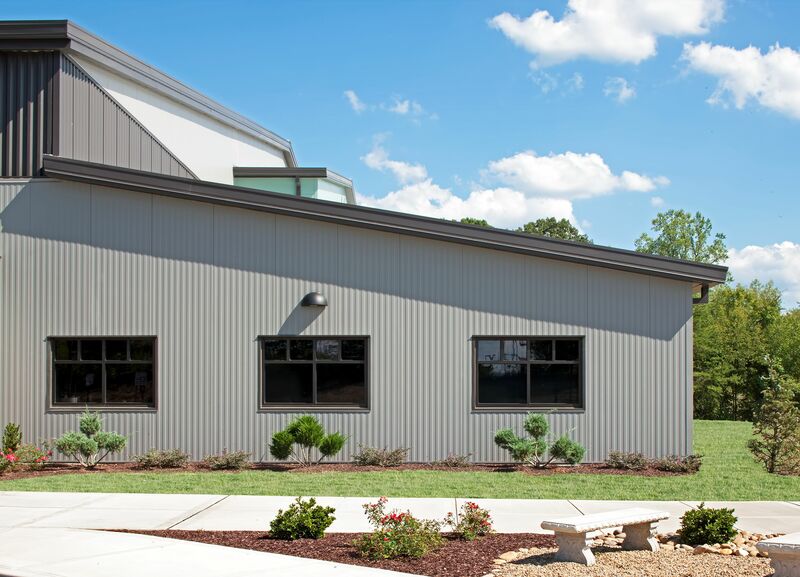 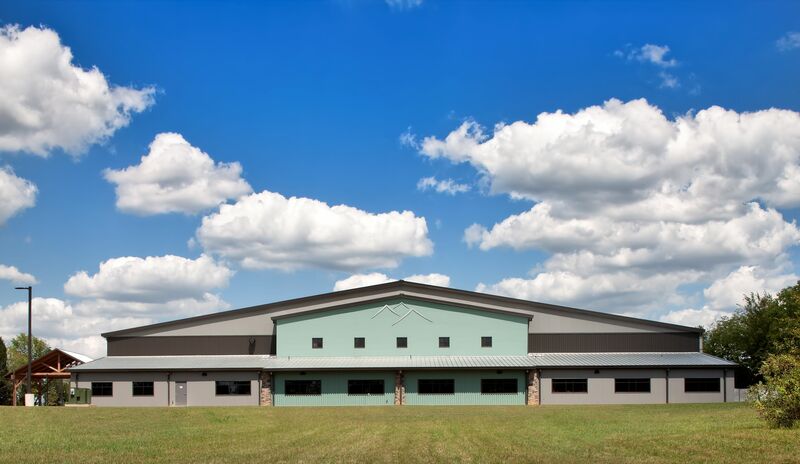 The metal building framing was manufactured by A&S Building Systems of Andersonville, Tenn. Metl-Span’s IMPs were installed as wall panels and the facility was topped with a 24-gauge SuperLok standing seam roofing system from MBCI. 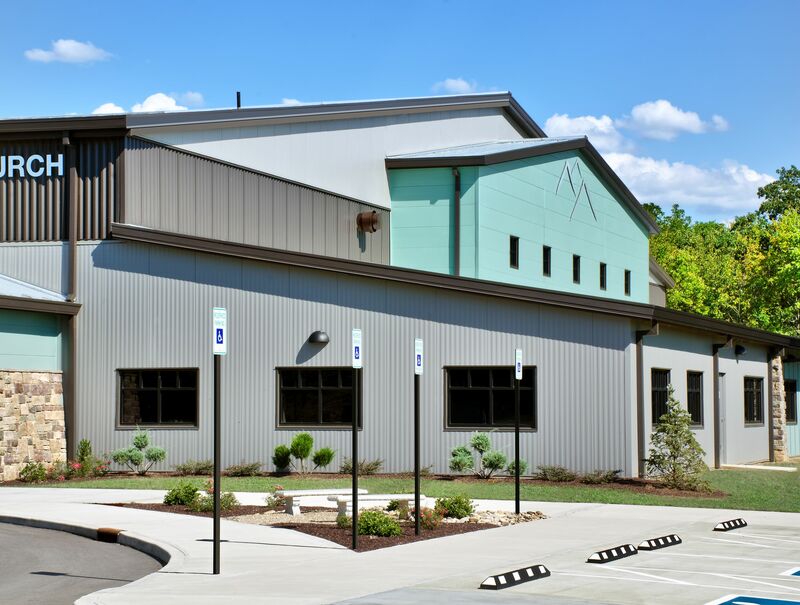 Metl-Span provided three IMP profiles, all 26-gauge Galvalume in a thickness of 2-1/2 inches, for the project: Mesa Insulated Panel in Midnight Bronze; 7.2 Insul-RibTM in Midnight Bronze; and Architectural Flat Insulated Panel in Spruce. 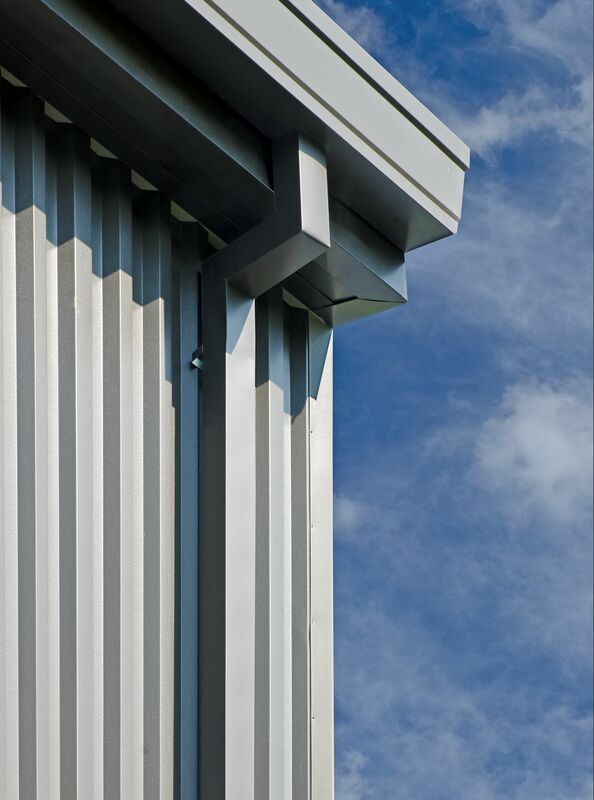 T&B Erectors and Construction works exclusively in the commercial and institutional metal building markets. 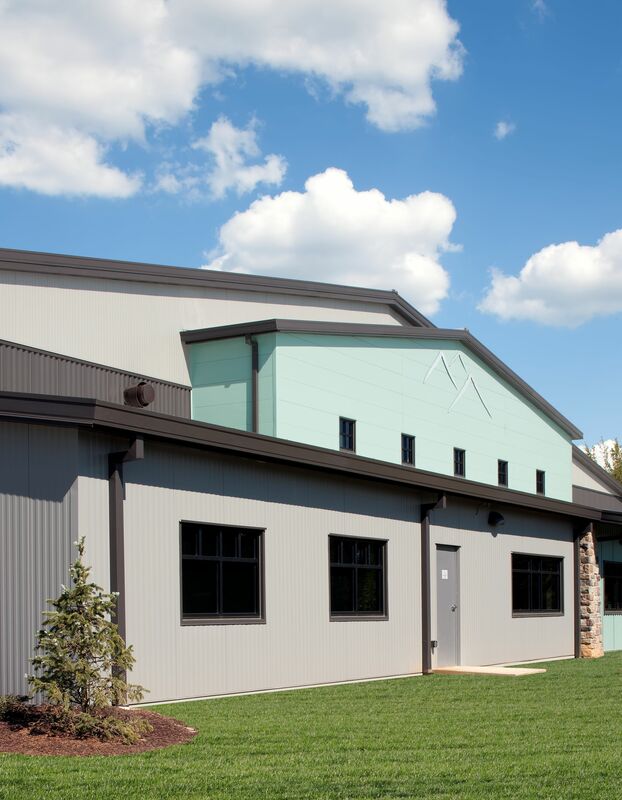 In addition to installing the IMPs, T&B installed the gutters as well as the MBCI SuperLok standing seam metal roofing panels, a 24-gauge Galvalume system. 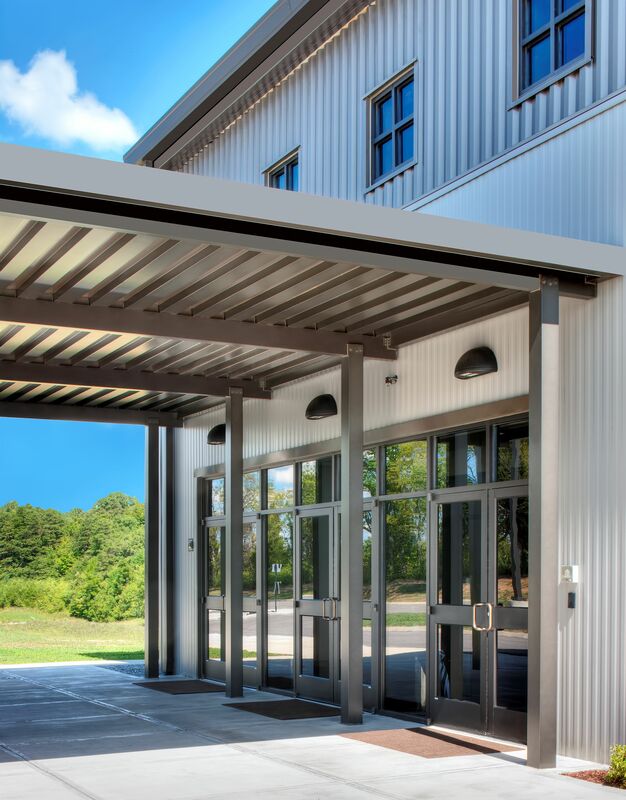 Architect: Michael Brady Inc., Knoxville, Tenn.
General Contractor: Johnson & Galyon, Knoxville, Tenn.
Installer: T&B Erectors and Construction, Clinton, Tenn.